Men have gathered with each other since the beginning of time to share their experiences as men in the world... but this group is different. This group provides us with something we don't get anywhere else - a true sharing and being heard by other men. This group is not about discussing sports, politics, religion or work. Instead, it is a group to share with an open heart our experiences as men and to receive and give each other support on our paths. If this sounds like something that interests you, contact John Ice at (763) 444-4847.  We typically meet on the 2nd, 4th and 5th Thursdays of the month at Unity North Spiritual Center. See the Calendar for the date and time of the next meeting.